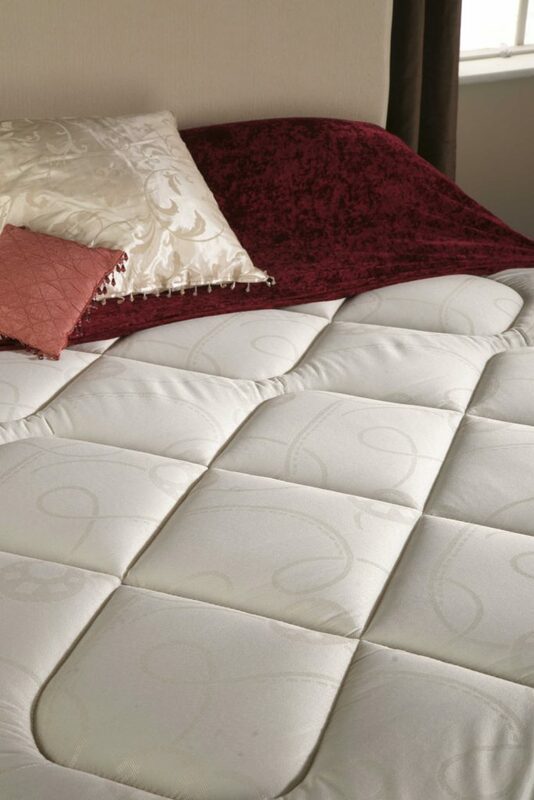 The Candy Mattress is an excellent value coil sprung mattress that is sure to provide you with a great night’s sleep. It has a 13.5 gauge spring system, and a quilted damask top for extra comfort making the sleeping surface extra comfortable. All our double mattresses measure 5’ x 6’6″ (150 cm x 200 cm) – ideal for larger bedrooms. 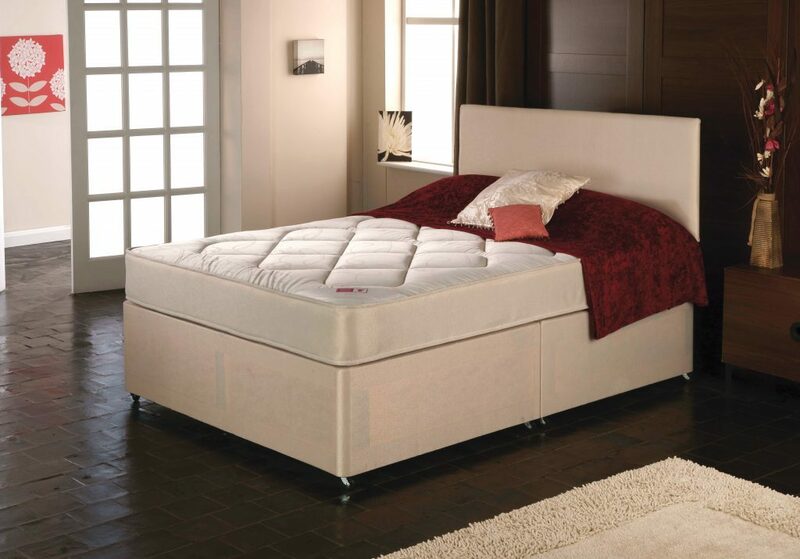 whether you’re looking for a sprung mattress, memory foam mattresses or a wide selection in-between! Just give us a call if you are unsure which mattress to buy and our trained staff will advise you what we think will be the most suitable. Free local delivery, distance delivery on this item is £55 and will be added upon checkout.